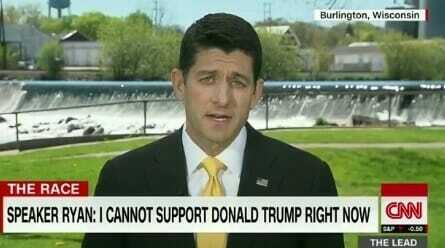 Paul Ryan would not support Donald Trump and refused to campaign with Donald Trump. The Republican speaker shafted President Trump, Republican lawmakers and conservative-populist voters. 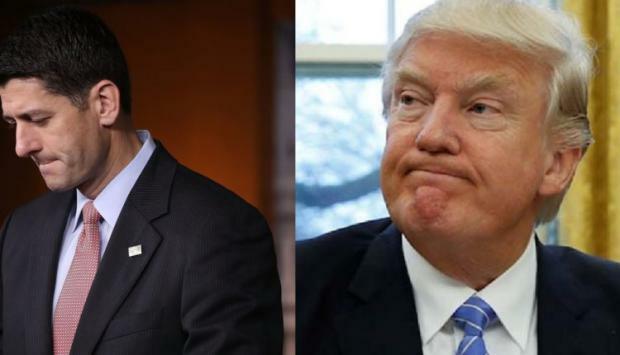 Paul Ryan repeatedly promised to fund the Trump Border Wall. But at every opportunity he denied the Republican President funds for his border wall.